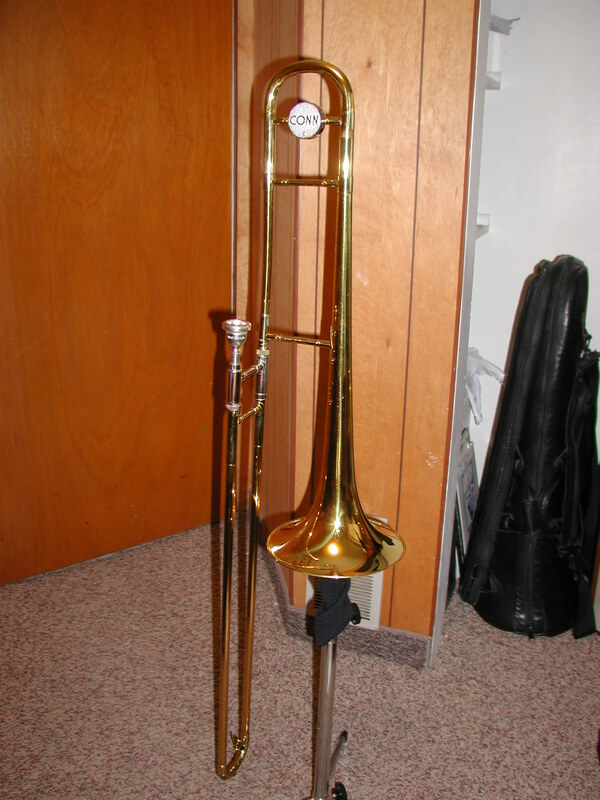 321CF yellow brass bell, Thayer axial flow valve, yellow brass single radius tuning slide, and a slide labeled “8”. 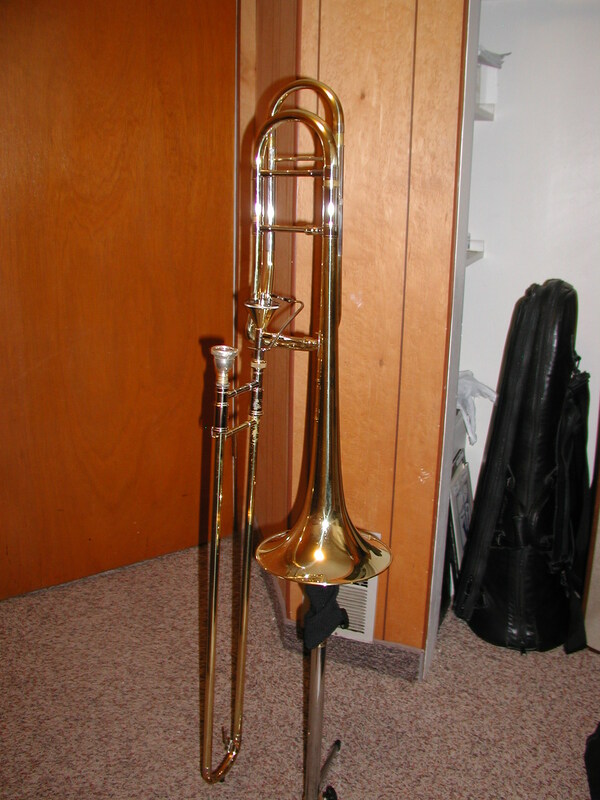 Mouthpiece: Bach 5G. The Japan-only version of the YSL-871. 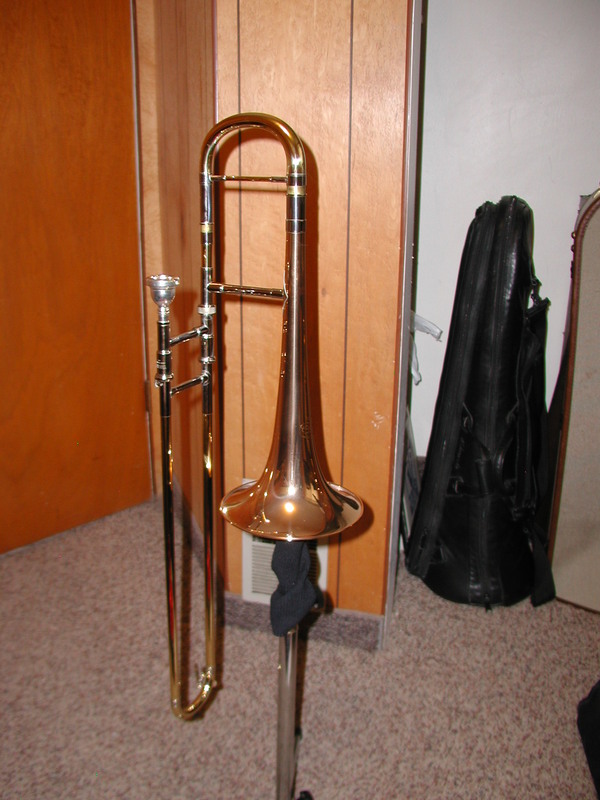 Rose-brass bell, dual-bore brass slide. Mouthpiece: Bach 11C.